Zucchini, also known as courgette or Turai in some parts of the world, is a favorite vegetable among low-carb dieters and anyone who wants to lose weight fast. Due to its high water content, zucchini is low in calories, carbs and sugars, but high in necessary nutrients and minerals like potassium, manganese, and antioxidants like vitamin C and vitamin A. Though botanically zucchini is a fruit, it is usually cooked as a vegetable because it is best when eaten in cooked dishes. Let’s see some of the amazing health benefits of Zucchini here on this page. Zucchini is very low in calories, provide only 17 calories per 100 gm which can help you to lose weight considerably. Although low in calories, it gives you the feeling of being full. Therefore, zucchini is a great way to satisfy your appetite without grabbing calories and starting a crash diet plan. Apart from the low calorie count, zucchini has a high water content and is rich in fiber. Hence, when you eat it, your stomach is not empty, thereby making it as a perfect meal in your weight loss diet pan. Zucchini when used regularly in your diet meal, helps to remove the puffy bags that develop around the eyes due to excessive water retention. The swelling around the eyes lessens due to the water-rich content. The carotenoid Beta-carotene can be converted into vitamin A in the body. The presence of Vitamin A in the squash helps in active cell development in the eyes, which enhances vision and helps in preventing age-related medical conditions affecting the eyes such as macular degeneration. One medium zucchini has over 50 percent of your daily vitamin C needs. Vitamin C foods can help maintain the crucial lining of your blood cells, lower blood pressure, and protect against inflammation and clogged arteries. Seeds from various squash vegetables are known to hold many types of phytonutrients that can help fight inflammation and oxidative stress. Much of the antioxidant content is held within zucchini’s skin, so it’s a good idea not to peal your squash. 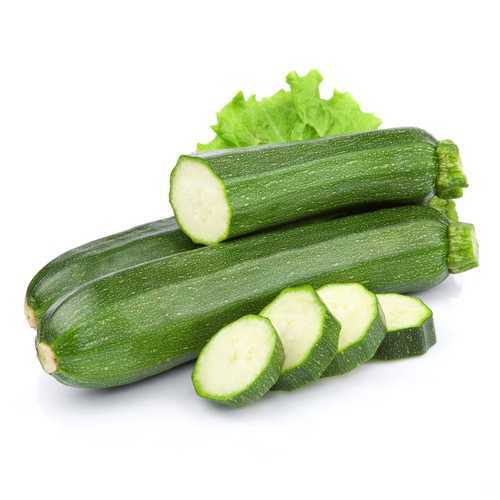 The high-fiber content in zucchini helps in lowering cholesterol. The high levels of vitamin A and Vitamin C delays the beginning of atherosclerosis by keeping the cholesterol from oxidizing the body’s blood vessels and removes the excess toxins from the body.